Since 2010, for every $1 donated Americares has provided $20 in aid. Because your gift funds the delivery of donated medicines and medical supplies to a trusted network of locally-based providers, the impact of your gift is multiplied many times over. 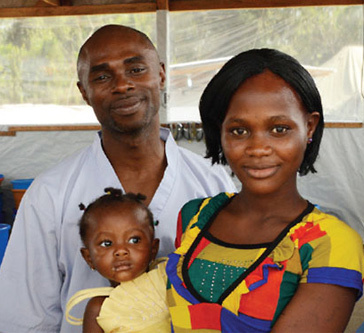 Your tax-deductible gift to Americares will help to ensure we have the resources required to support local health care workers so they can help patients in desperate need of medicines, medical care and humanitarian aid in West Africa and around the world.